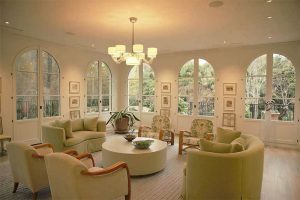 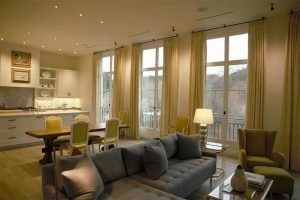 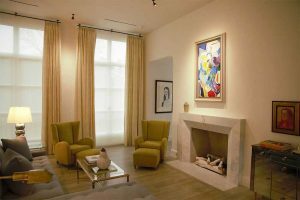 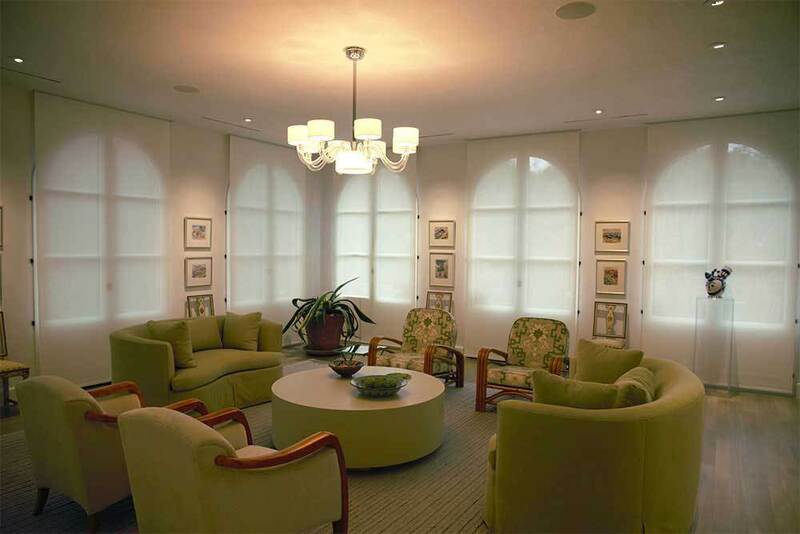 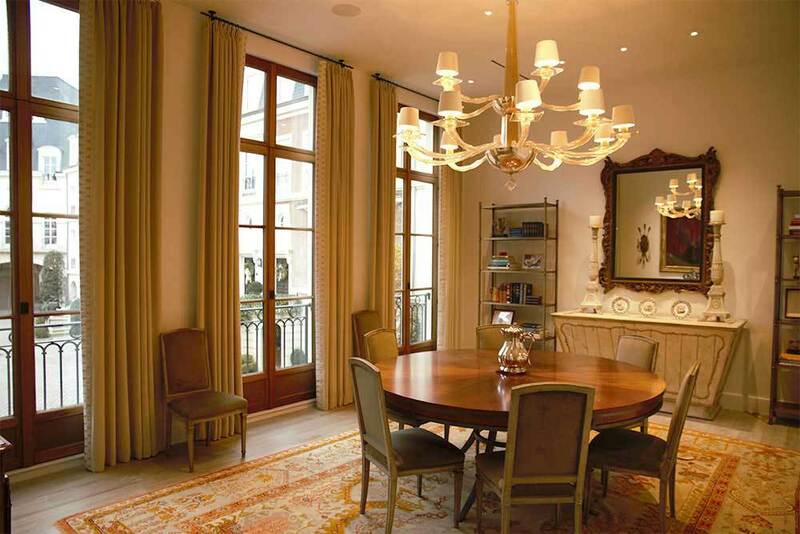 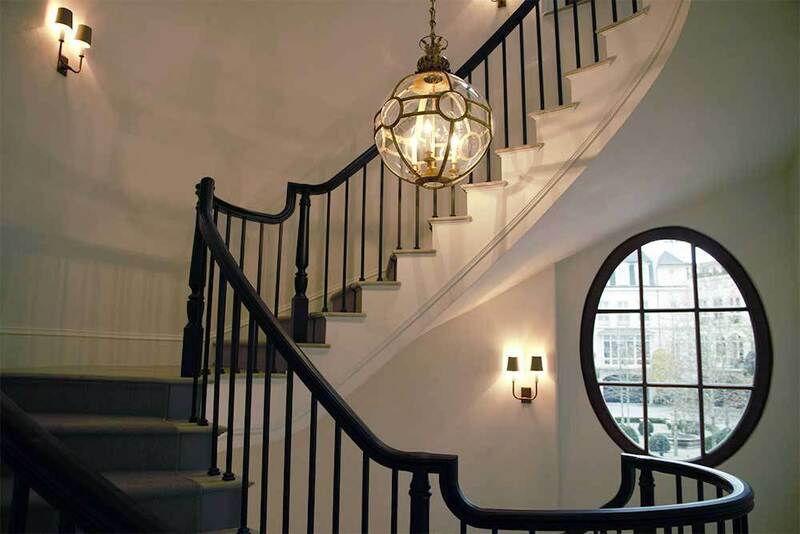 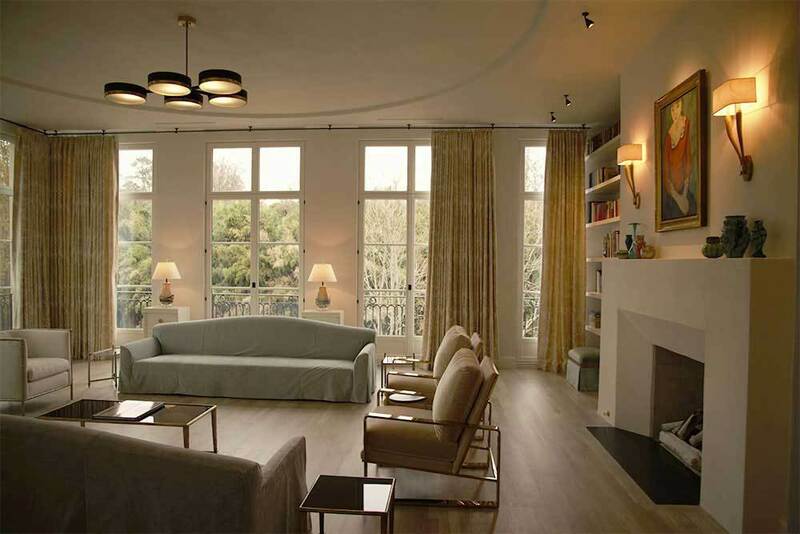 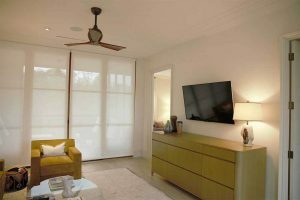 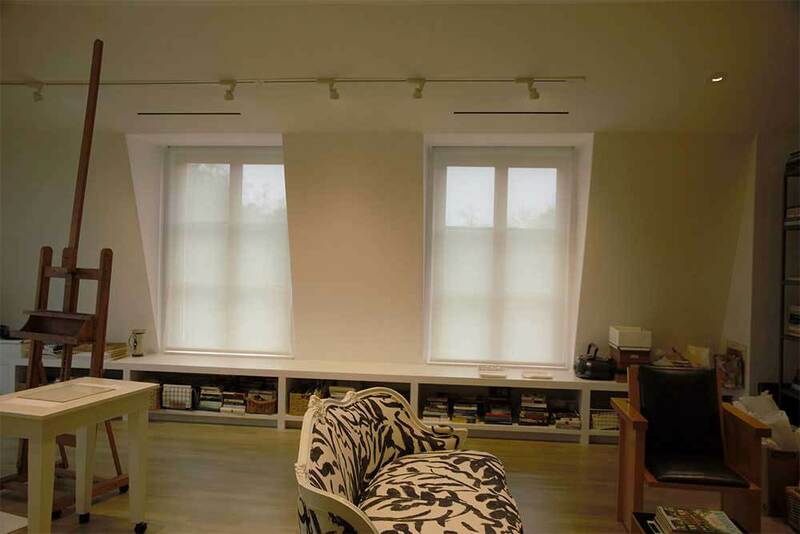 We created custom window fashions for a massive 4-floor townhouse renovation that included integrating our automated shades into plaster walls and ceilings. 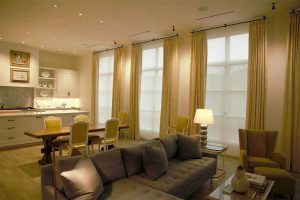 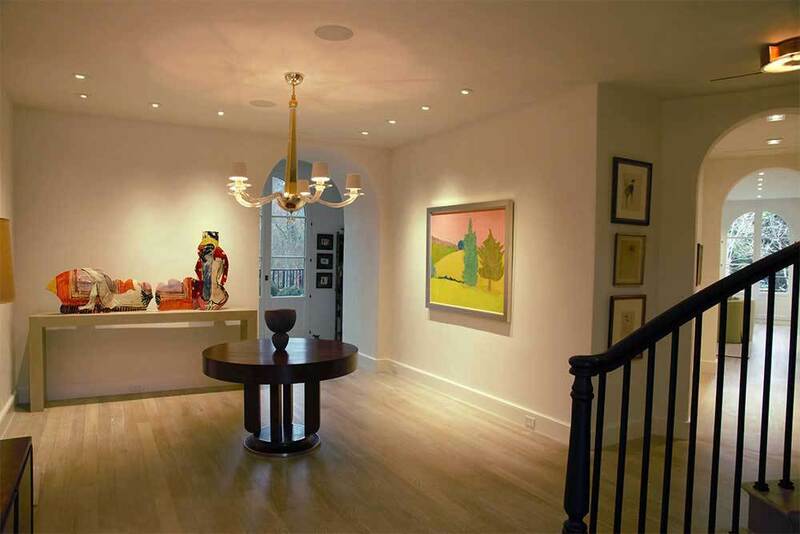 We worked together with the architect and general contractor to flush in pockets on the ceiling for a completely built-in look. 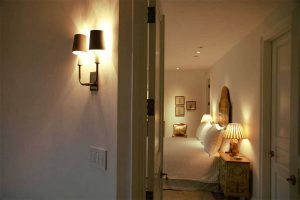 Our clients loved what we did with the shades so much, they added a full lighting control system to control both lights and shades from customized keypads in the walls.